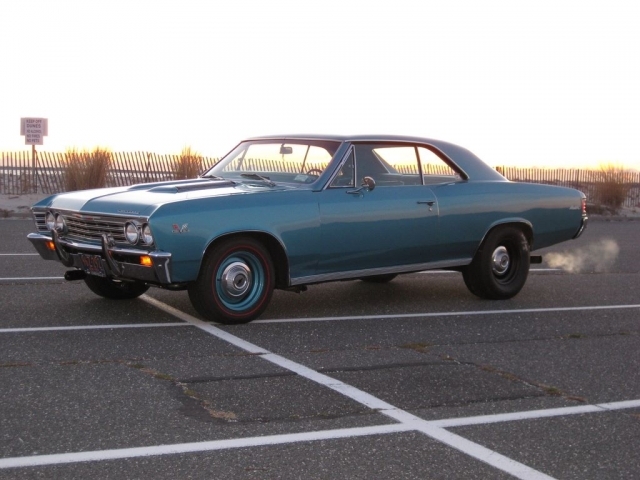 Rick’s 1967 Chevelle SS – GOTTA LOVE THOSE ARIZONA CARS! 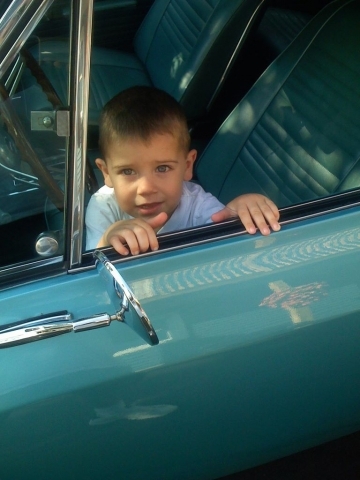 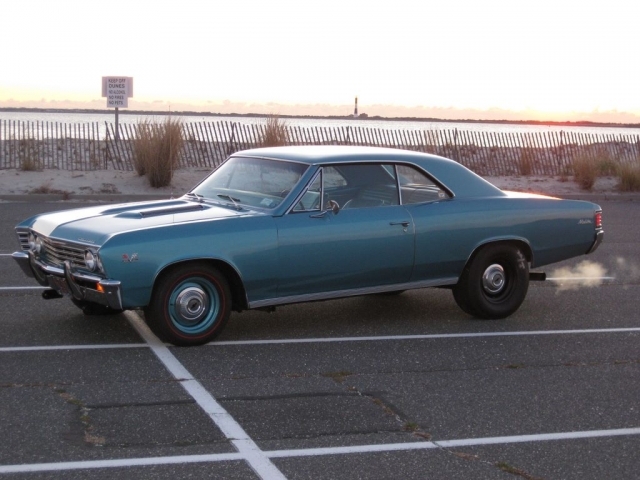 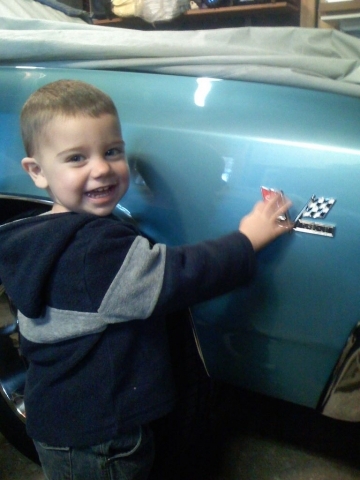 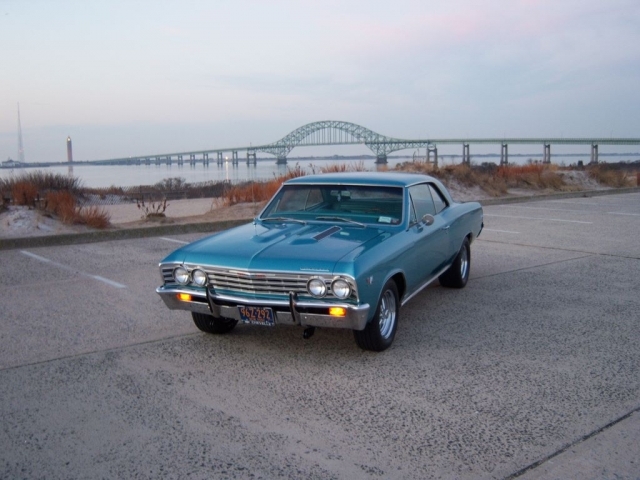 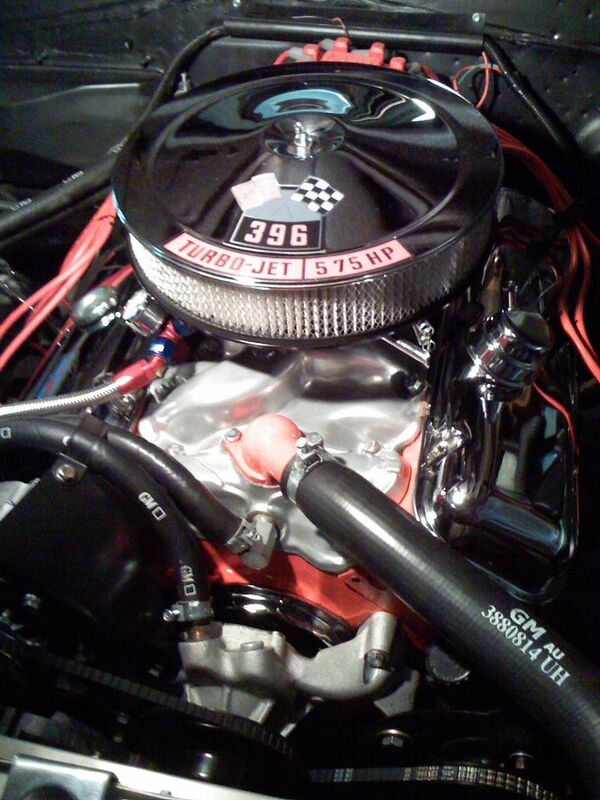 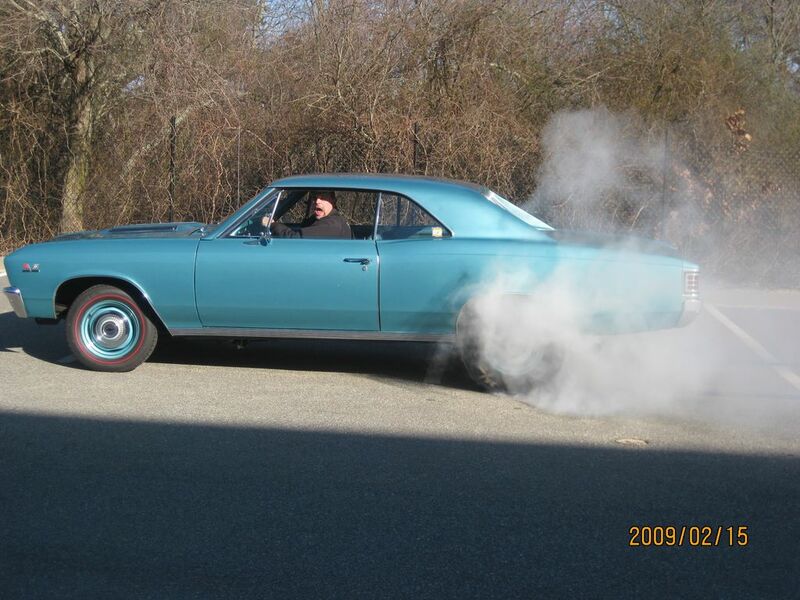 This is Rick’s 1967 Chevelle SS which came over to Long Island, NY from the West Coast. The car is rust free with the original floors and trunk. 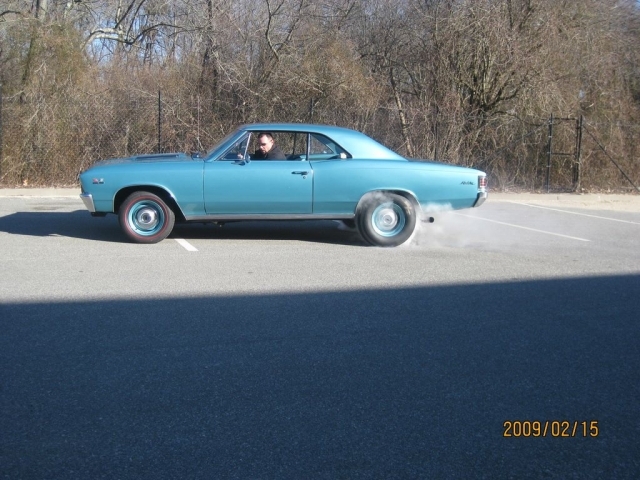 Rick is the second owner and still has the original paperwork and protecto-plate. 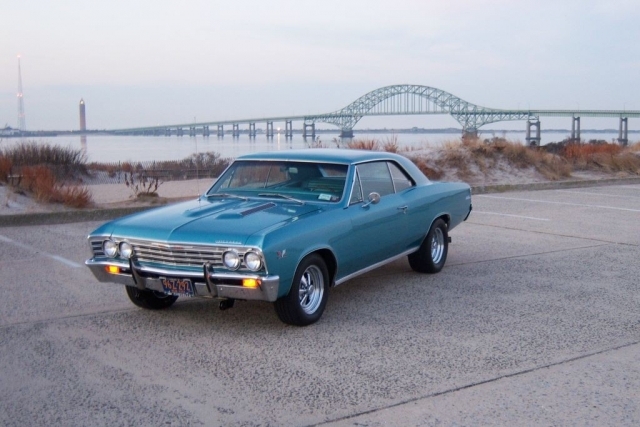 Upon arrival, the Chevelle had a 383 stroker under the hood, but Rick parted that out and installed a 468 solid lift motor for some tire smoking fun!